A Gentleman's Luxuries: It's quality, it's craftsmanship, it's luxury. IT'S PICKETT! It's quality, it's craftsmanship, it's luxury. IT'S PICKETT! Any gentleman with a reasonable knowledge of London will be familiar with the Mayfair area and its many shops selling products of the top most quality, and companies offering all the bespoke services any gentleman could possibly need. Appropriately enough, this is also where you'll find Pickett specialising in leather goods, located in the Burlington Gardens. 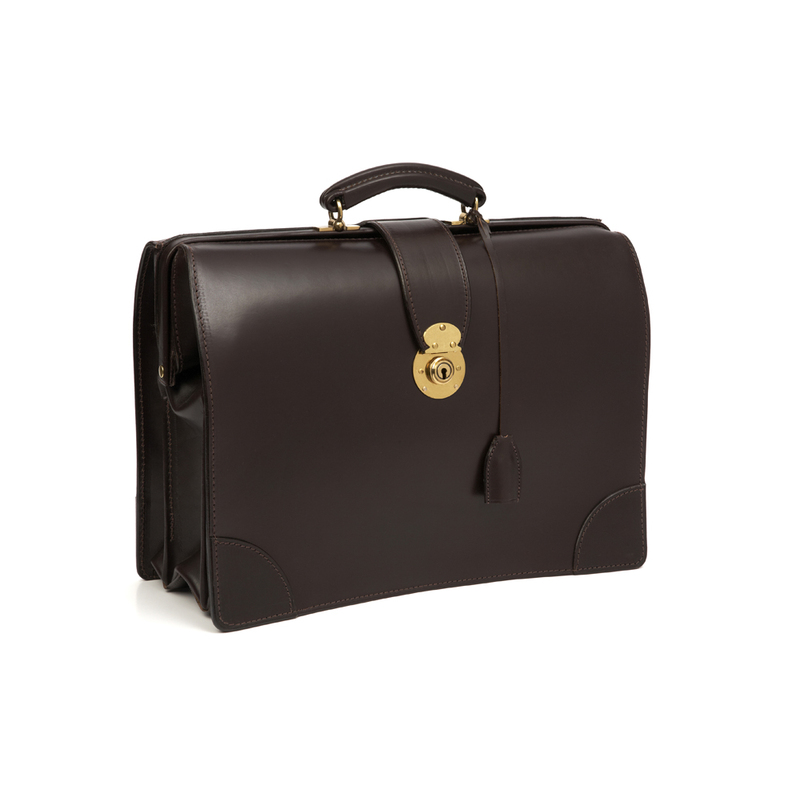 For 25 years Pickett has been of service to people looking for quality, handmade, leather goods. All produced by highly skilled craftsmen and women around the UK. Pickett is all about not making compromises and not taking short cuts. Values like quality and craftsmanship is at the heart of the brand and every item is personal and carries it's own story as it will have been handmade by small UK family businesses. 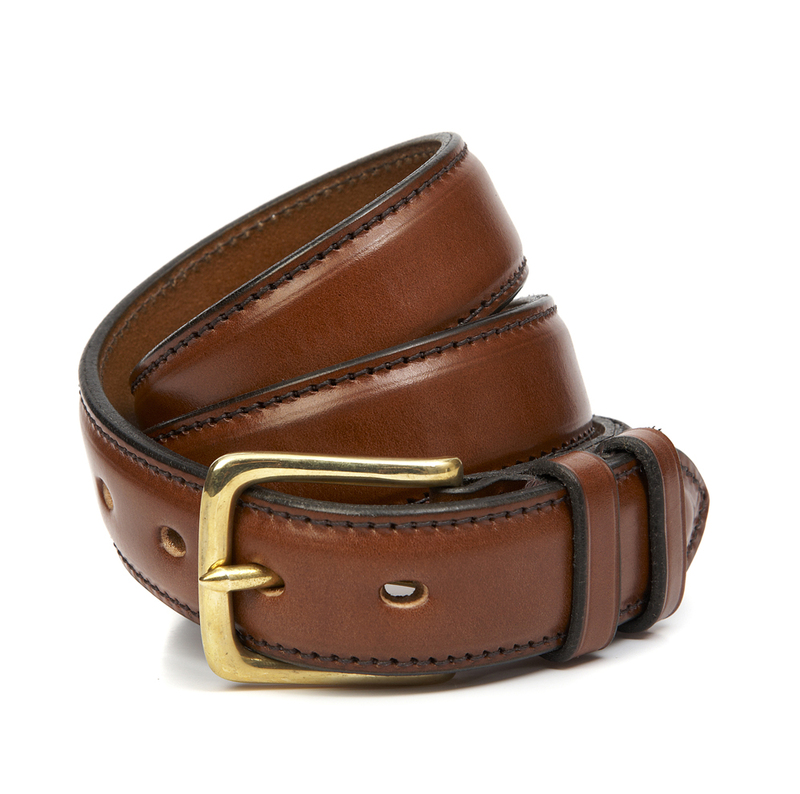 If you want something unique that has the quality to last and the design to never go out of fashion, Pickett seems like a reasonable place to start. Just by the way the Pickett brand operates, all their items are special and individualised, but if you want to take the personalisation one step further, Pickett also offer a bespoke service. All items can be made to your requirements and even if what you have in mind is not on the current Pickett repertoire, they will do what they can to make you wishes come true. As they say: "don't hesitate to get in touch however unusual your request, we love a challenge and are confident we can help with any of your bespoke enquires." Personally, I would love to have a pair of bespoke leather gloves. Having perfect fitting gloves is for me a luxury I would love to indulge in. 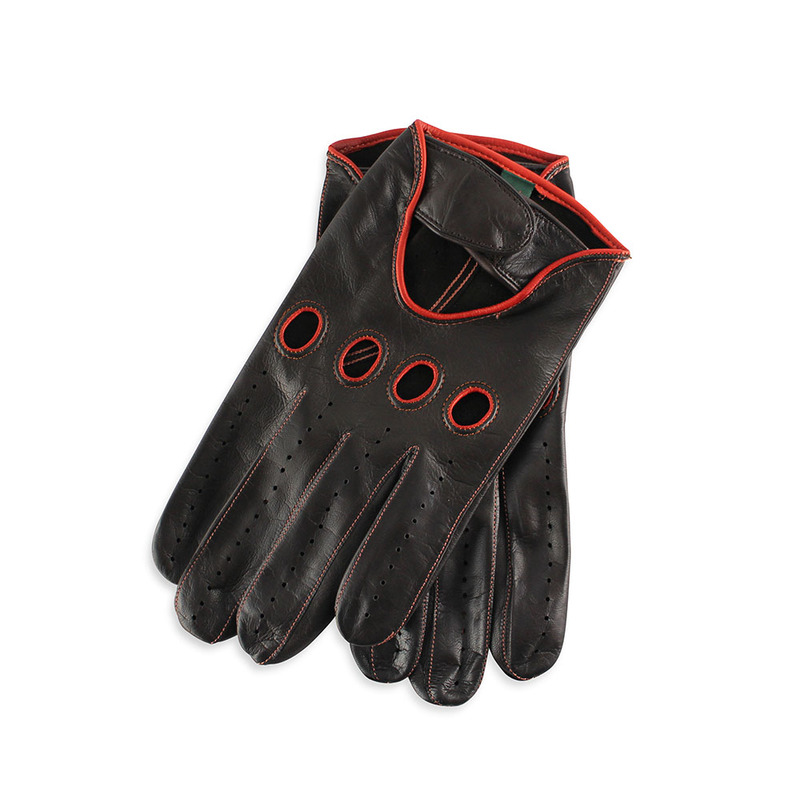 Pickett has silk or cashmere lined gentleman's gloves which I both think would be perfect for me. They also have driving gloves that are absolutely gorgeous (top photo below). I know what I will have to do next time I visit London, I must visit Pickett in the Burlington Gardens. The thought of bespoke gloves is something I will have to pursue. Below you'll find photos of a small selection of the many items available. These are some of my favourites and well worth having a look at. To get a more complete picture of what they have to offer, I suggest you start by visiting the Pickett website. will last for decades. Pickett has just what you need. 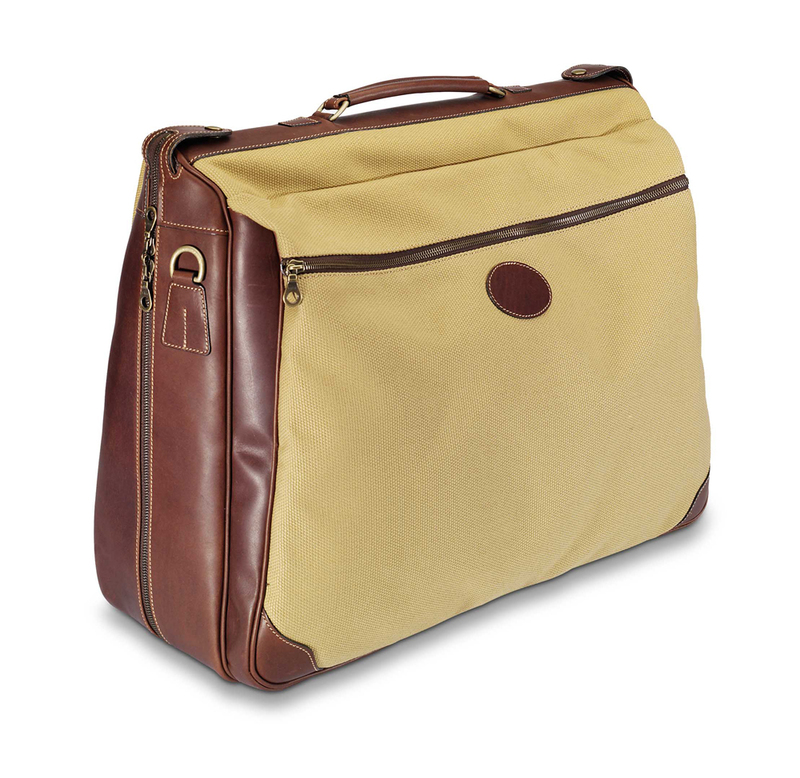 Travel in style with this very stylish canvas garment bag with leather detailing. this will definitely separate you from the crowd. 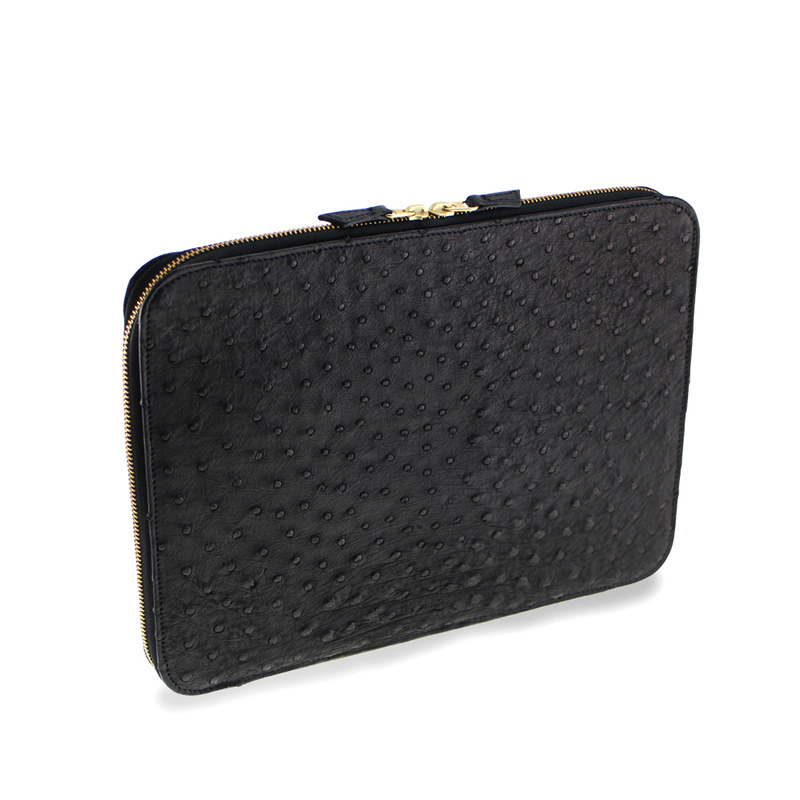 A classic like this frame case will never go out of fashion. 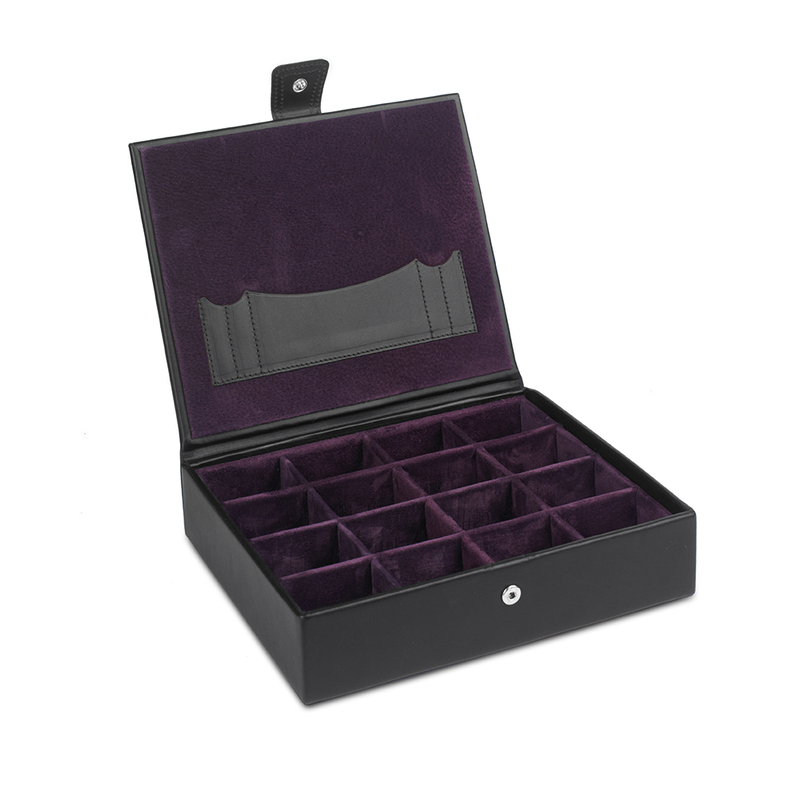 A cufflink box is something every gentleman should have.